Interested in a health career but not sure where to start? 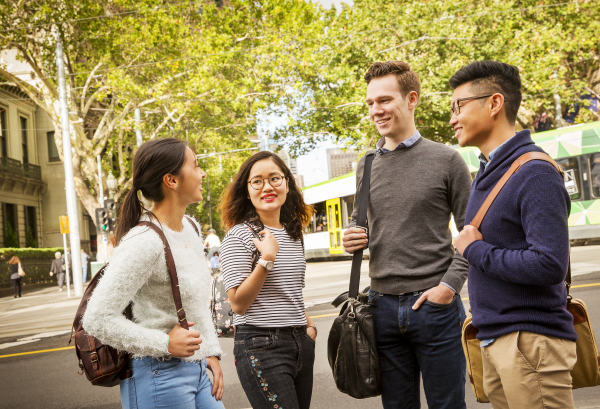 Find out about the varied health study areas available at the University of Melbourne and how you can go about making choices from an undergraduate to a graduate level program in the health area. Meet our representative from the Faculty of Medicine, Dentistry and Health Sciences in Singapore! Limited places available. Please RSVP to reserve seats.